Great news! Boston Scientific are returning to recruit at Jobs Expo Cork this weekend. If you work in the STEM sector, don’t pass up the opportunity to meet them this Saturday at Pairc Ui Chaoimh. John Abele and Pete Nicholas established Boston Scientific in 1979. Their aim was to benefit public health by giving patients medical options that were more accessible, cost less and were also less invasive. Since then, the company has grown to be a global innovator. They have three locations in Ireland – Galway, Cork and Clonmel. Established in 1994, the Galway site manufactures key product lines. These include drug-eluting and biliary stents, as well as catheters. Galway is the largest BS facility in Ireland with more than 3,000 employees. In addition, it is the largest manufacturing facility in the company’s worldwide network. They manufacture more than 3 million life-saving devices a year, shipped to all corners of the globe. BS’s Cork facility has more than 1,100 employees. Established in 1998, the Cork site manufactures products for a variety of Boston Scientific divisions. They manufacture more than 5.6 million life saving devices per year, which are shipped all across the globe. This is the smallest Boston Scientific facility in Ireland. Clonmel employs 850 people and manufactures pacemakers, ICDs and defibrillators. They supply these devices to hospitals and health clinics in almost 100 countries. 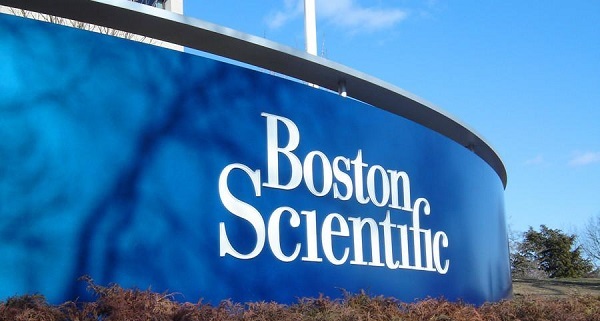 Boston Scientific has an impressive portfolio of 13,000 products. As a result, the company is a medical device leader. They employ around 23,000 people across the world, and they are an equal opportunity employer. What's it like to work at Boston Scientific Clonmel?